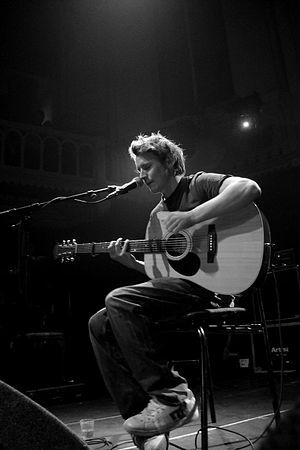 Today’s song of the day is a nice tune from Ben Howard, an English singer-songwriter. The song, “Keep Your Head Up” was released as a single in 2011, but was on his 2008 début album, “Games In The Dark”, and on his 2011 record “Every Kingdom”. The song starts out fairly slowly but picks up power as it continues, then moves into a great chorus. Good tune. This entry was posted in Music, Singer Songwriter, Song Of The Day and tagged Ben Howard, Music, Singer-songwriter, Song Of The Day. Bookmark the permalink. Ever give ’em a listen?